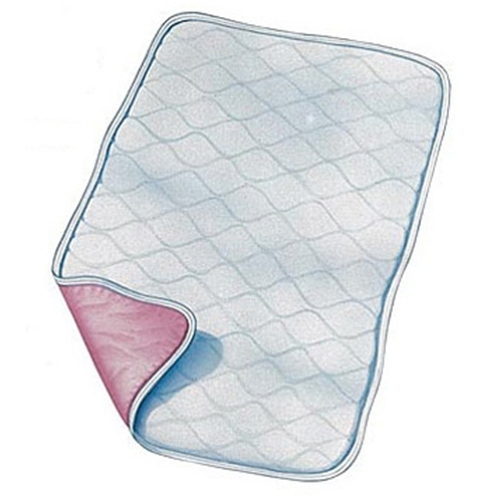 Carefor Deluxe Washable Underpad from HealthyKin.com is designed to control and absorb liquids. The quilted design and three-layer construction will not slip, ball or shift. A brushed polyester top sheet with anti-bacterial, anti-fungal finish wicks fluid away from the patient and inhibits bacterial growth. I have Narcolepsy and take Xyrem .... This pad saves the mattress as I am really OUT on this medication! Great product. I will never go back to the disposable pads. A great quality product made in the USA.